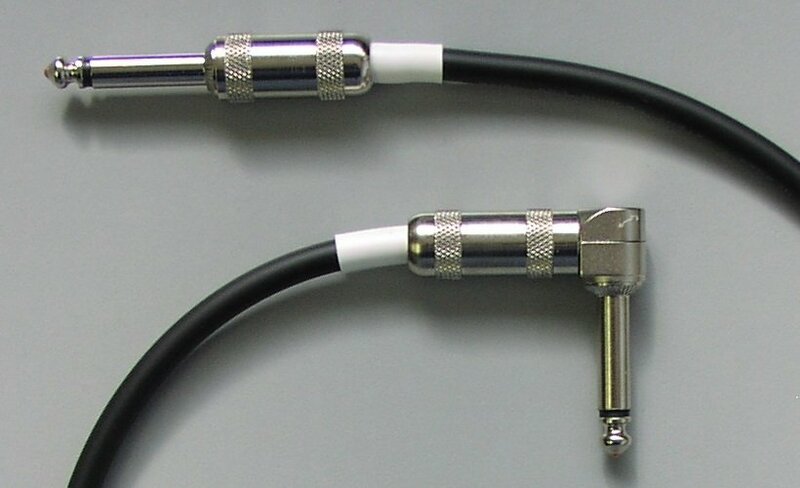 Stompin-Ground.com Sony Wireless Transmitter Cable <img src="https://stompin-ground.com/pics/made-in-usa.jpg" alt="Made in USA" /> We feature premium components and make the best wireless transmitter cables for your Sony and other devices. 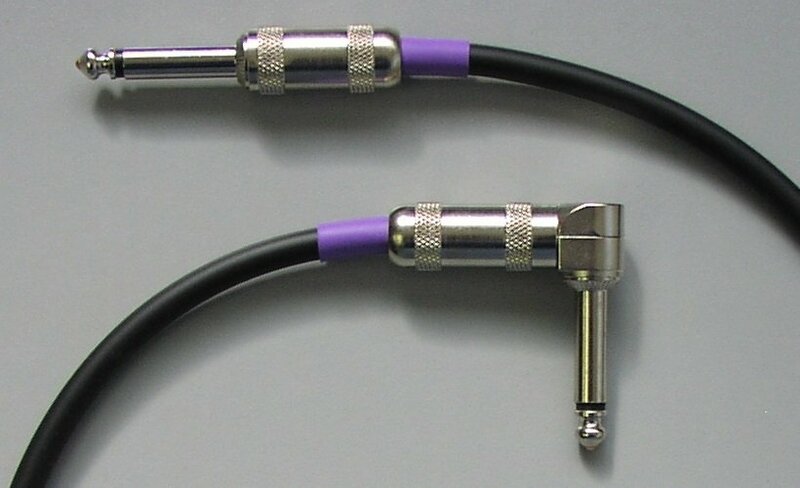 Select the options to further customize your cable. 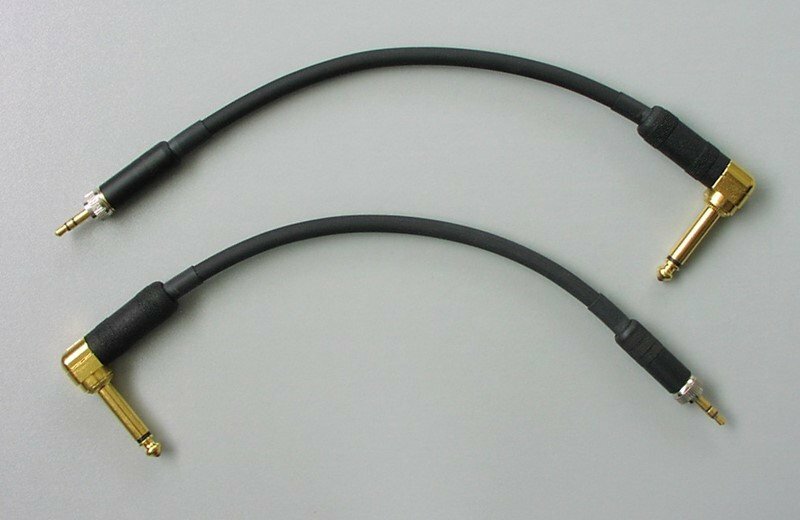 We feature premium components and make the best wireless transmitter cables for your Sony and other devices. Select the options to further customize your cable. Please select the style of the 3.5mm locking mini plug. 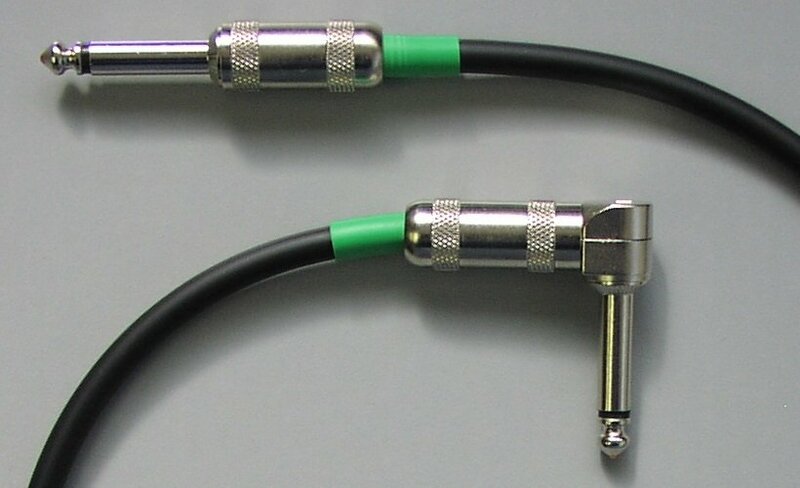 Regular mono patch cables are shown here for reference only. 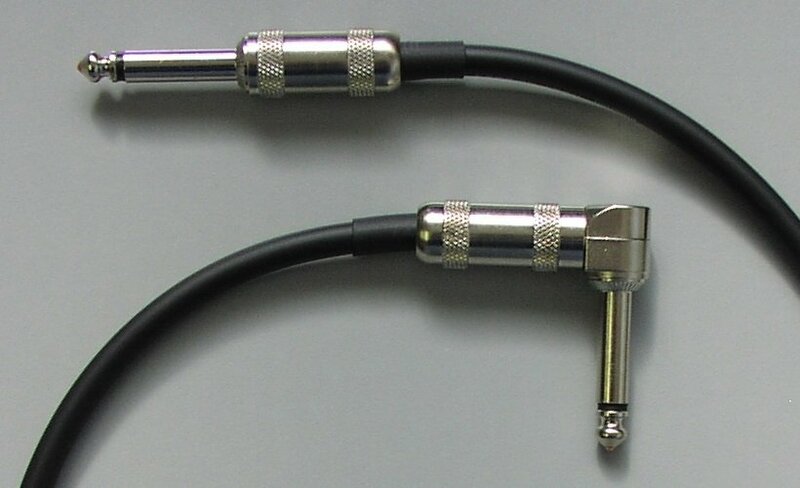 The Sony wireless transmitter cables are measured the same way. The typical tolerance for the measured length is (-0.0 / +0.5″). 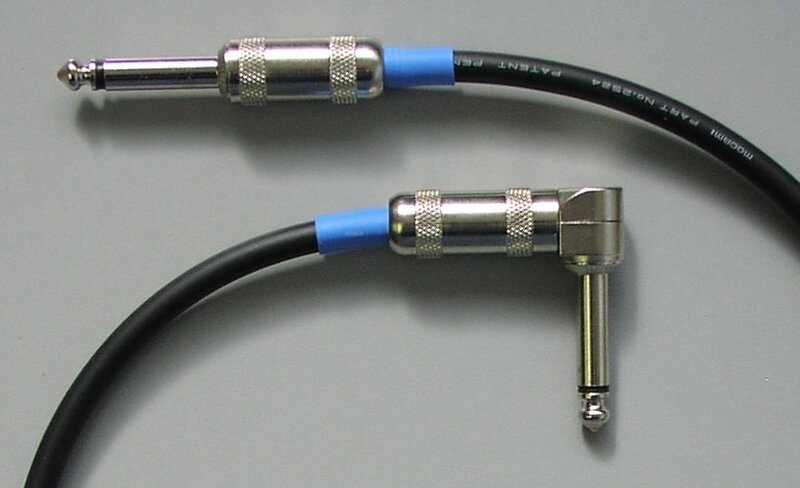 Therefore a 12 inch cable would be about 12.0″ to 12.5″ long measured as in the descriptions below. Metric Length Conversion: cm / 2.54 = inches. 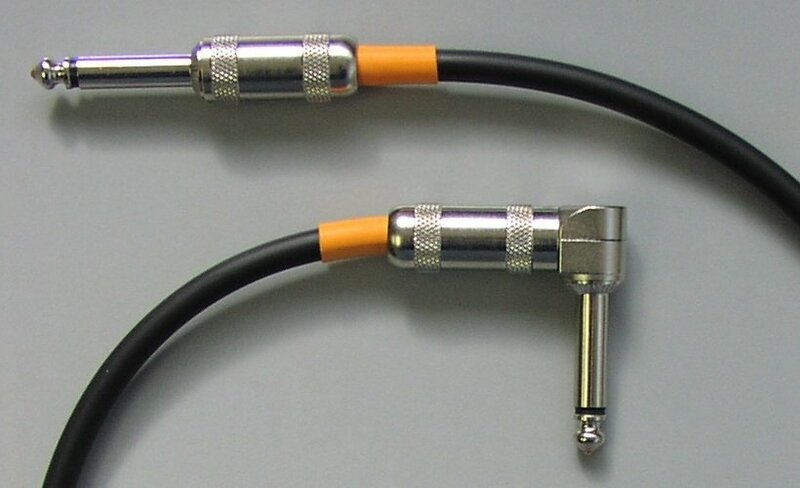 Straight plugs are measured from the shoulder of each plug as shown. A combination of right angle and straight plugs would be measured from the center of the right angle to the shoulder of the straight plug as shown. Switchcraft makes the best locking 3.5mm (1/8") mini plugs around. At Stompin-Ground, we really appreciate Switchcraft’s consistency of producing precision connectors that are very reliable and well made. There’s a reason why the Switchcraft brand is a staple resource for studios and stage production companies. For the other mono (TS) end, we offer a wide choice of quality plugs from G&H, Switchcraft or Neutrik so you can choose whatever you like. Mono TS plugs are shown here for reference only. 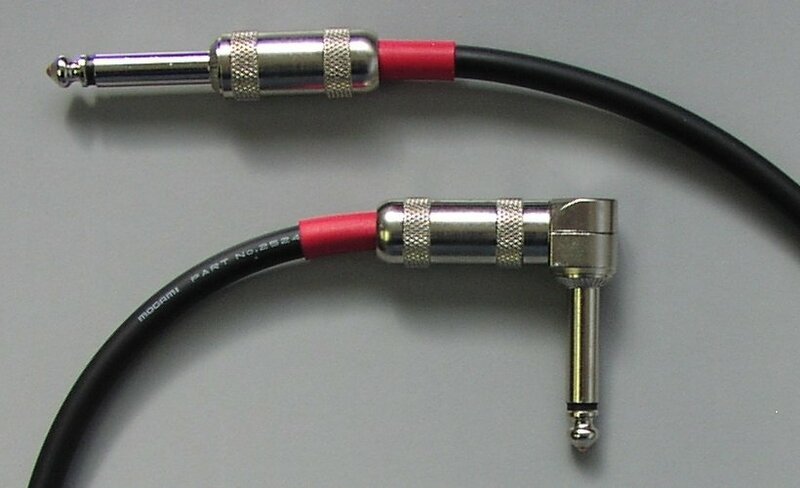 The wireless transmitter cables have shrink tubing in the same way. Here are some example showing eight of the strain relief colors we offer installed under the plug housings. Black tubing installed OVER the housings (not shown here but see “Length” section above) is an available option however the tubing under the housing allows us to reinforce the strain relief a little better. Below are some nickel housings with the short frame Mono straight and right angle plugs for reference. 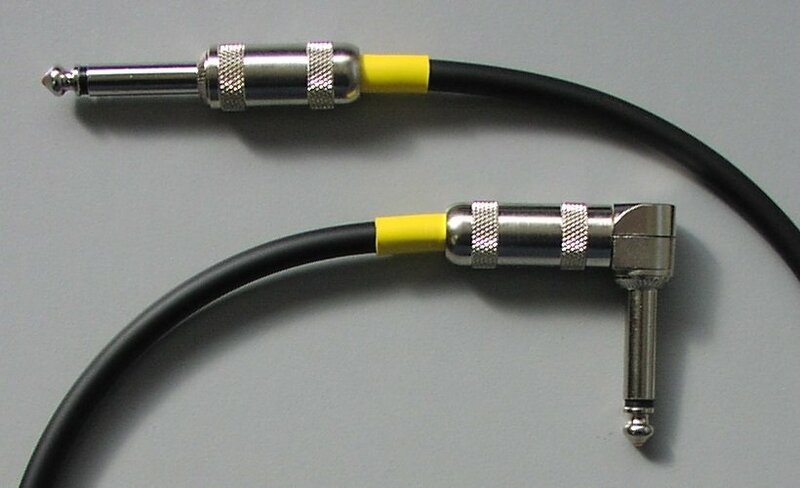 The wireless transmitter cables will look similar. Click to start a slide show.